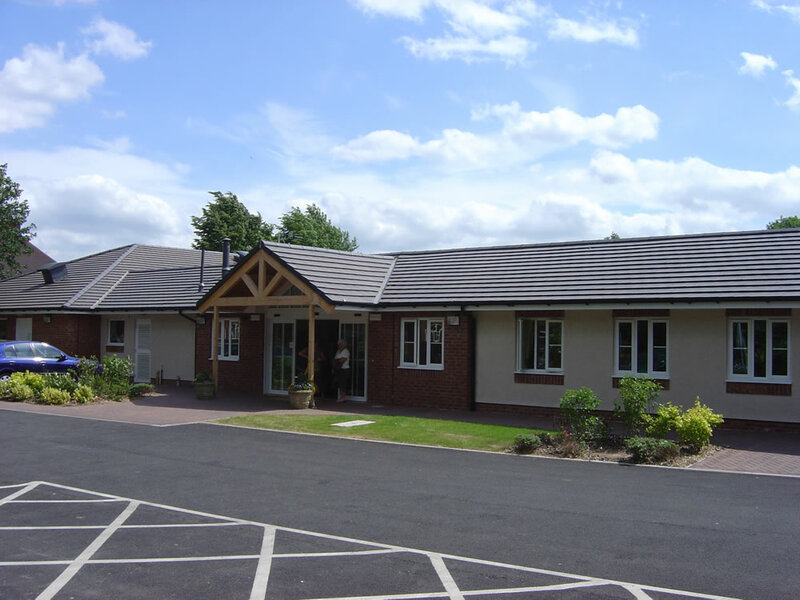 A single storey forty-bedroom unit on a single floor level around a central courtyard with external enclosed balconies with views of the Peak District to some rooms. The scheme involved the demolition of the existing building on a site sloping away steeply at the rear. A single storey forty-bedroom unit constructed on a single floor level around a central courtyard. The scheme was built within the constraints of a sloping site surrounded by existing roads on three sides. 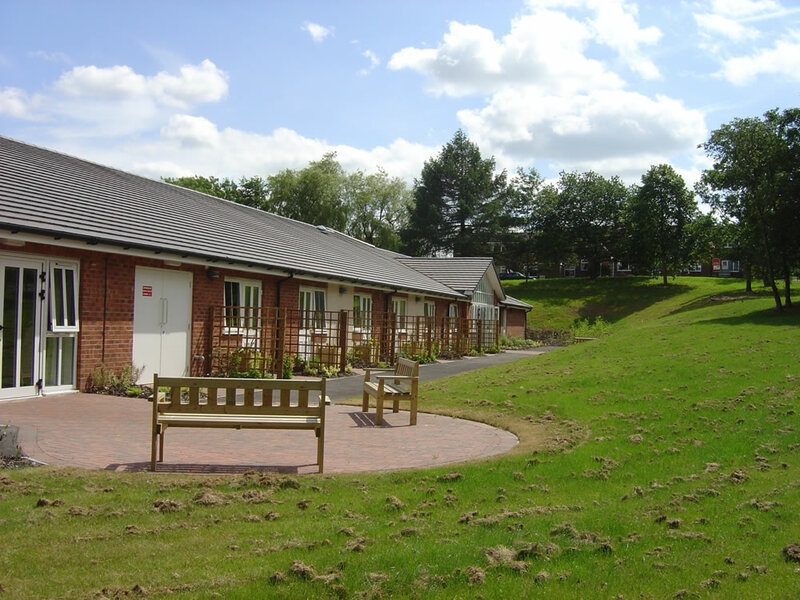 Both projects were construction for Derbyshire County Council as part of a framework agreement.